An AIO Electronic Cigarette, compact and nomad, adapted to numeros e liquids. Ideal for beginners. A Pod design, with power and adjustable aeration. Functions with the a 2ml cartridge and a coil of 1.0 ohm. An electronic cigarette which allows you to adjust the rate of nicotine or mix 2 flavours e liquid. A complete pod with a filling cartridge . Capacity of 1,8 ml and a coil of 1.0 ohm. Signed Yihi. 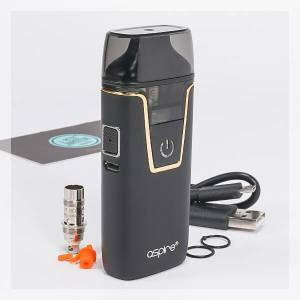 A simple and compact with a filling from the top system, a capacity of 2ml and a coil of 1.0 ohm. 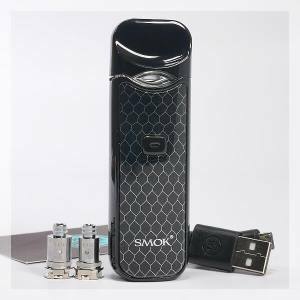 A compact pod with a choice of coils to vape in direct or indirect inhaling and has a capacity of 3ml. 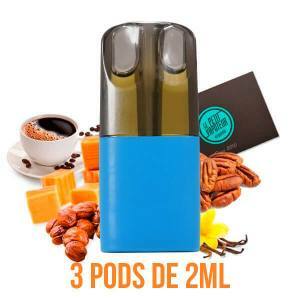 What is the Pod Electronic Cigarette? 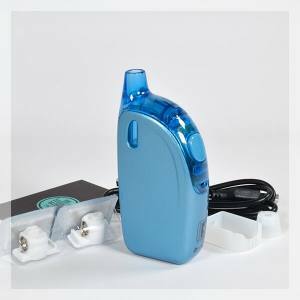 A Pod equally known as the Pod Mod is a all-in-one Electronic Cigarette, compact and very easy to use. This type of model addresses beginners of vape in search of a small sized e cig to reproduce the gesture of a smoker. For a good while, this was difficult to answer because half-vapers were oftenly inefficient. This is not the case anymore with the Pods which offer a restitution of optimal flavours and especially a good deliverance of Nicotine to complete the needs of vapers. A Pod Electronic Cigarette is generally composed of a battery and cartridge. The autonomy of the battery is a factor which needs to be taken into account to choose the best Pod. Expressed in mAh, the more it is increased, the longer the vape. The battery for it to function has a integrated coil in the cartridge which contains the e liquid. This cartridge can be changed to have different contents and can be filled or pre-filled by hand. Except, if it is imposed by the manufacturer, the choice of e liquid to put in the Pod depends on different factors. 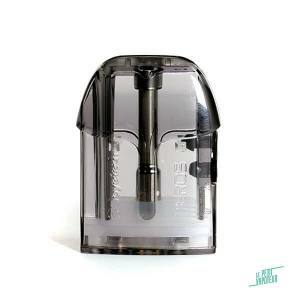 Nevertheless, for a beginner in vape is privileged with a high rate of nicotine or in nicotine salts.